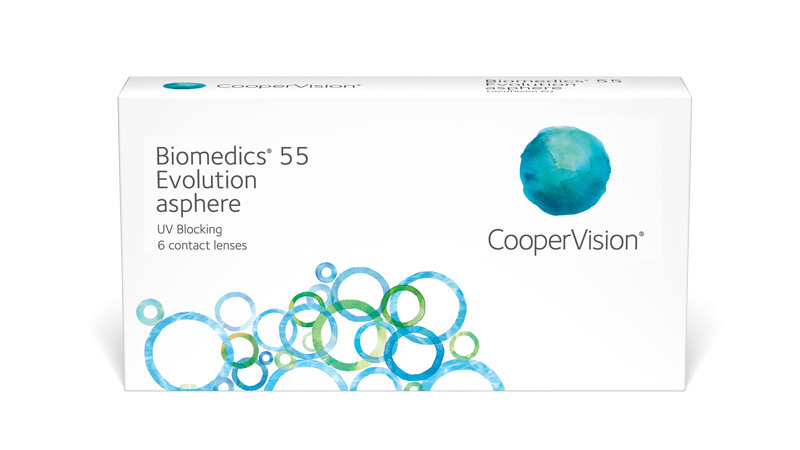 Biomedics 55 evolution delivers time-after-time performance that your patients can rely on – and outstanding value. It benefits from an aspheric lens design, which for your patients means clear and crisp vision. What’s more, a UV filter* is incorporated.